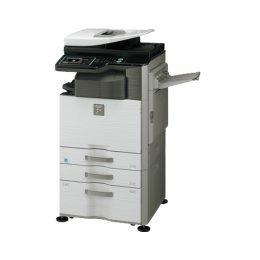 The Sharp MX3116N is a full color multifunction document system will boost the efficiency and productivity of any office. This machine is designed to deliver beautiful image quality and conisistent day-to-day performance while also being easy to afford. 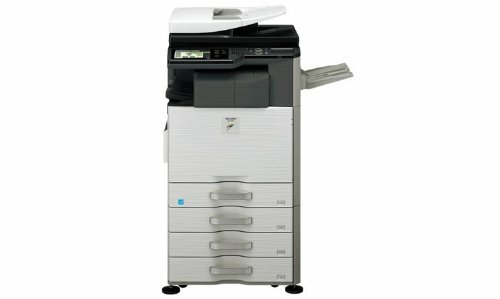 You can enjoy standard PCL6 compatible printing language, a high resolutin touch-screen color display with graphical user navigation for easy operation, and a total paper capacity of up to 3100 sheets. 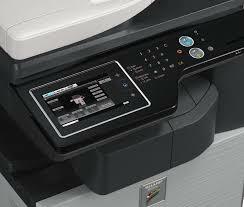 Another great feature is the powerful multi-tasking controller that allows quick processing of even complex print jobs. 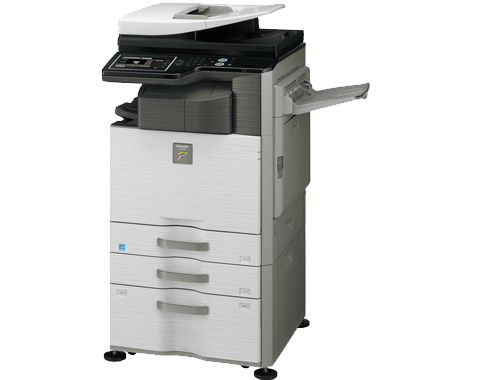 Let the MX3116N produce high-quality, vibrant color documents in-house, while you save time and money. Security helps assure the confidentiality of your intellectual property and management tools make it simple for you to control system access, color usage and costs.